Ben Youngs sits down with LTTV to talk about this season's European campaign and the final fixture this Saturday against Ulster, the next generation of Tigers stars making their way through the ranks, returning Welford Road to a fortress, Phil Blake's second stint on the coaching staff, squad morale and the upcoming Six Nations. Ben Youngs knows all too well the benefit of match experience on the biggest stages for young players and, while the Leicester and England scrum-half isn't making an excuses for last weekend's away defeat to Scarlets, he's confident the exposure for a host of youngsters in the Heineken Champions Cup fixture will pay off in the long run. "We're treating it as a huge opportunity to carry on performing ... although we've made huge ground, I think there's a little bit more to come and this weekend is a great opportunity to do that." The 29 year old made his senior debut almost twelve years ago at just 17 and has since gone on to make more than 230 appearances for the club, as well as earning more than 80 international caps for both England and the British Lions and this weekend, if selected, Youngs will also move to equal third on the list of appearances in the Champions Cup for Tigers alongside Louis Deacon with 68. Last weekend, Youngs came on in the 74th minute as a replacement for last season's England U20s skipper Ben White, who he believes is one of a handful of stars on the rise at Tigers and will only be better for the outing at Parc y Scarlets. "There was a lot of endeavour, a lot of hard work ... I don't want to make excuses, but we need to be realistic, and there was a lot of guys who got some good minutes," Youngs told LTTV in a sit down interview at the club's Oval Park training ground. When asked about fellow scrum-half and namesake, Ben White, the more senior Ben couldn't hide his excitement at the youngsters proving themselves in the top tier this season. "He's not alone, Joe Heyes is another guy that's getting a lot of experience," said Youngs. "There's guys like Sam Lewis, who has had limited time but works incredibly hard on the training pitch and Tommy Reffell is another guy. "We really have a core group coming through and the club has always been about that." At 29, Youngs isn't ready to accept the role of 'senior' player just yet but does accept the more games you have under your belt the more 'experienced' you are seen as. "The more you play, the more seniority comes through that experience," he said with a smile, after shrugging off any idea he was an old head in the group. "We're not accepting of where we are at just yet"
Looking ahead to this weekend's final Heineken Champions Cup fixture of the 2018/19 campaign, the man they call 'Lenny' has joined team mates Mike Williams and Matt Toomua in confirming there's no talk of dead rubber within the group as they make it three straight wins at Welford Road and reinstate the 'fortress' tag the historic venue has held in years gone by. 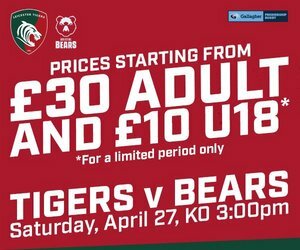 "We really want to establish Welford Road as a fortress once again and build on what we've done against 'Quins, against Gloucester ... we want to build momentum at home," Youngs said. 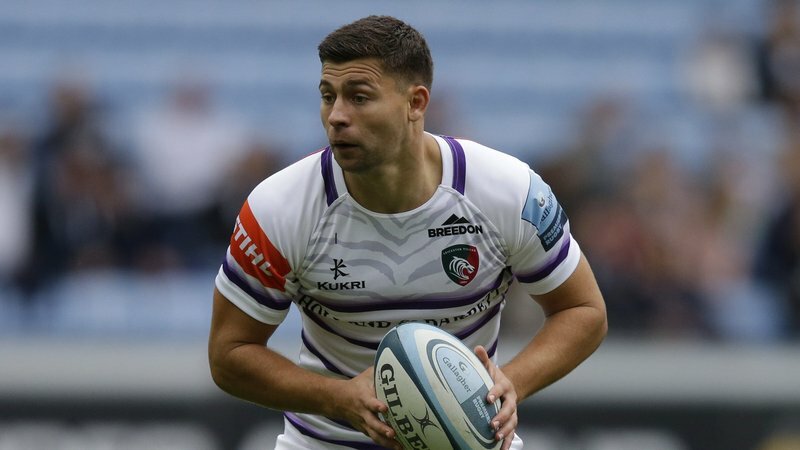 The Tigers Academy graduate is also confident the 'camaraderie' of the group and direction Leicester are heading under the guidance of his former skipper, turned head coach Geordan Murphy. "Everyone is very much in it together and pulling in the same direction. We're not accepting of where we are at yet, but it's much more of what we are about," he said. Re-joining Muprhy and the club is Phil Blake, who was re-appointed to coaching staff last week to oversee the club's defence and Youngs says his 'invaluable' knowledge on the subject and 'passion' for the area of the game has added 'clarity' to the group. "He has come back in, knows the environment well and I had a really good working relationship with him before he left," said Youngs. "He's really added to the clarity around the defence and it's really good to have someone who's passionate about defending ... his knowledge is invaluable." 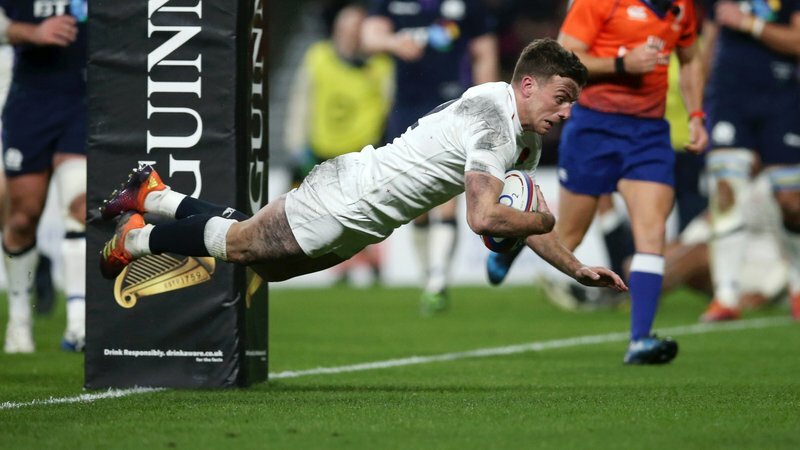 Watch the full interview with Ben Youngs below on LTTV.